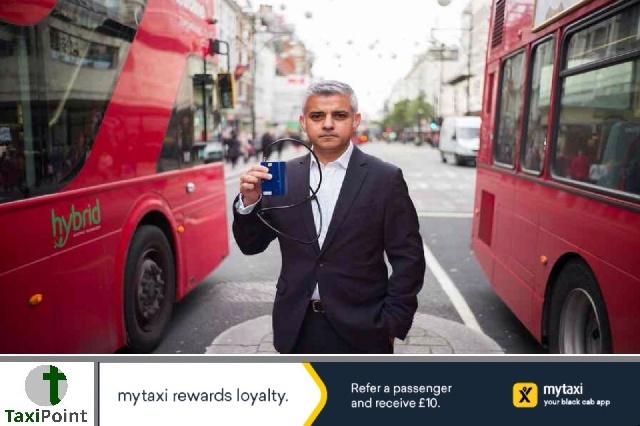 London Mayor Sadiq Khan has been urged by the London Assembly to consider using so-called "emergency powers" to push through the pedestrianisation of Oxford Street after Westminster Council decided to scrap the plans following a backlash from residents within the area had concerns regarding noise and pollution caused from diverted traffic. Members of the London Assembly agreed on Thursday 5, a motion calling on Khan to consider pushing forward with the project regardless. The motions comes under the Greater London Authority Act (GLA) 1999. Assembly member Caroline Russell has stressed her disappointment with the decision by Westminster council to deny the proposal, raising concerns of "clogged" traffic causing pollution which is making shopping an unpleasant experience. The motion within the Greater London Authority Act allows the Mayor of London to take over any road in London with the consent of the borough, or more importantly in this case, the government. Lib Dem member Caroline Pidgeon believes Oxford Street would die as a global shopping destination if the plans to ban all vehicles were not to be approved. According to a report in City A.M, Sadiq Khan has warned Westminster council that if they can not come up with a suitable alternative he will be "mindful" of what funding he will issue to them for future projects. £8 million had already been invested in the abandoned project.